A Book Obsession..: I'm Team Amnity!! 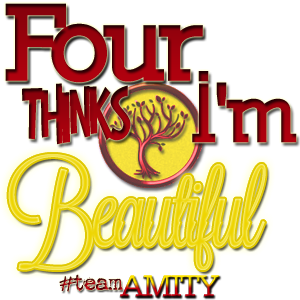 I've joined team Amity for #DivegentNation and you should too!! Check out All Things Urban Fantasy to find out how! !